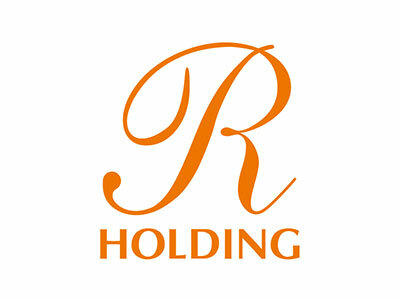 R HOLDING is a highly regarded, multi-faceted business group based in UAE. Our diversified business portfolio primarily includes businesses such as Real estate development, Construction, Hospitality & Leisure, Retail and Higher Education. R Holding, as the master developer, established itself as the major business group in the Northern Emirates with the launch of USD 5 Billion urban township project – The Emirates City. Azadea Group is a premier lifestyle retail company that owns and operates more than 50 leading international franchise concepts across the Middle East and Africa. 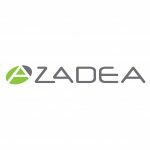 With over 12,000 employees, Azadea now boasts more than 600 stores in more than a dozen countries. The Meydan Hotel is designed for urban elegance. Within fifteen minutes of the airport and close to the heart of the city, this hotel combines contemporary luxury with exceptional dining options, outstanding infinity pool, a tennis academy and world-class golfing range – all next to the world-famous Meydan horseracing track. 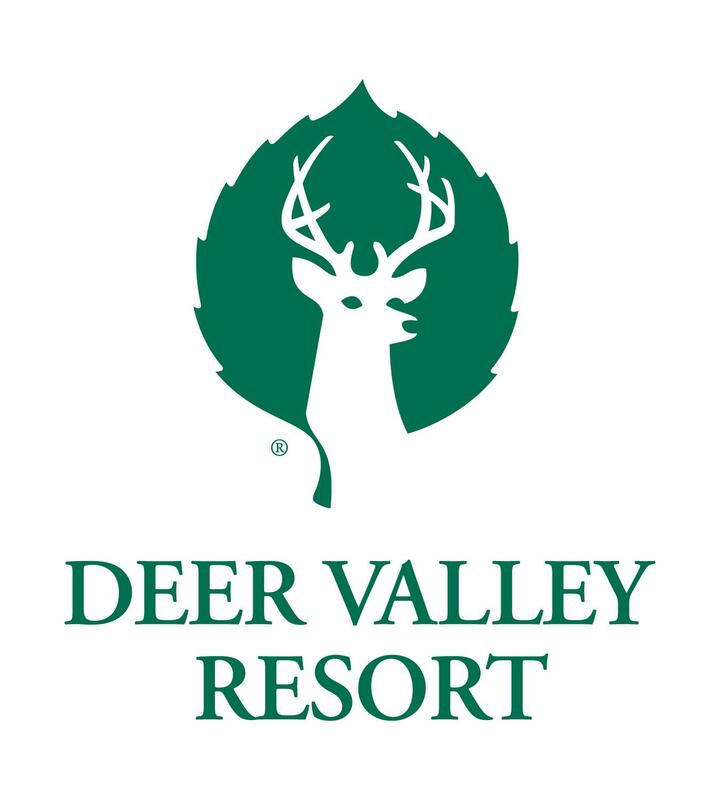 Deer Valley Resort is honored to be ranked the #1 ski resort in the United States by the readers of SKI Magazine in 2018 in the categories of Access, Guest Service, Family Programs, Dining, Onmountain Food, Lodging and Grooming. 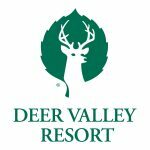 They are committed to providing a level of care rarely found at a ski resort; delivering classic, consistent, and quality service both on and off the mountain. Radisson® is synonymous with outstanding levels of service and comfort delivered with utmost style. And today, we deliver even more to make sure we maintain our position at the forefront of the hospitality industry now and in the future. 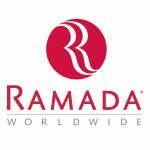 Radisson hotels are service driven, responsible, socially and locally connected and demonstrate a modern friendly attitude in everything we do. Their aim is to deliver outstanding service, comfort and style wherever they are. 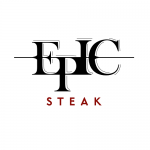 EPIC Steak blends award-winning design and delicious innovative steakhouse cuisine to create a dramatic dining experience. Located on San Francisco’s waterfront, EPIC features views of Bay Bridge, Treasure Island and the San Francisco Skyline. Waterbar continues to set standards of sustainability, variety, and excellence in the sourcing, preparation and presentation of food. 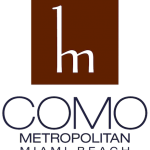 COMO Metropolitan Miami Beach is a 74-room hotel occupying an original 1930s building located in the heart of the city’s famous art deco district. 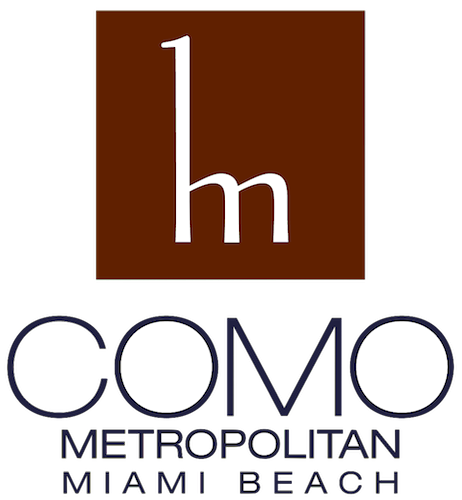 The hotel has direct access to the beach and a private swimming pool, two restaurants, and a COMO Shambhala Urban Escape spa. Traymore, the hotel’s headline restaurant, offers fine Floridian seafood. Operating as Rotana, it opened its first property, the Beach Rotana Abu Dhabi in 1993 and is today one of the leading hotel management companies within the Middle East, Africa, South Asia and Eastern Europe. 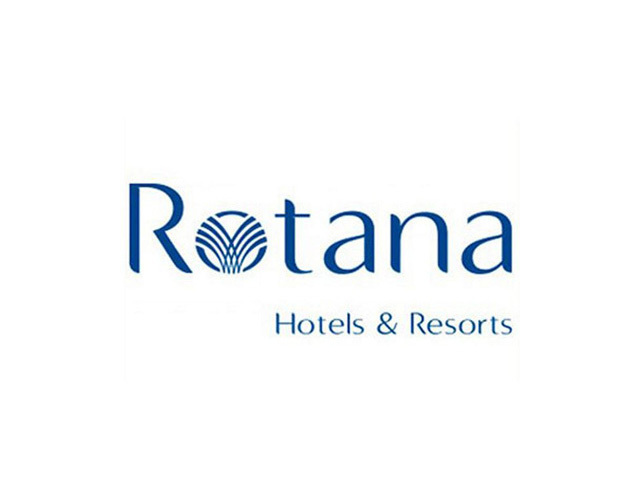 Rotana is a company offering the best of both worlds. A unique understanding of the culture and communities of the Middle East combined with the collective expertise of an executive team contributing to years of international experience in the service industry. Bab Al Shams resort is the world’s favourite choice for dream desert getaways. This oasis of tranquility combines rustic charm with top-tier hospitality and luxury to bring to life an authentic desert experience. From temperature-controlled pools to archery ranges and falconry exhibitions, Bab Al Shams offers all the elements required to create memorable stays.